GeorgPeck is Offering Fresh Coffee, Ice-blended beverage and Tea for their Beloved Customer. And now they are coming to Malaysia to serve you!! With over 50 franchise in Taiwan just in 3 years time, they are the fastest growing beverage franchise in Taiwan! GeorgPeck is a newly established brand in Malaysia. They own their 1st outlet in Sunway Pyramid. The actual location is in Asian Avenue, the food street. The location is not so strategic, but with its outstanding design is one of the attraction to me! The signboard is catching my eyes too. The combination of natural blue and white makes this little outlet looks cheerful and neat. 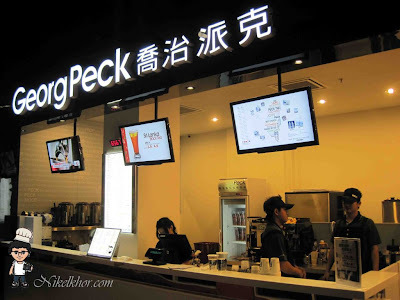 The concept and design of GeorgPeck is simple and modern yet impressive. For those who rushing, you can take away a fresh ice blended or milk tea from the kiosk infront of the outlet. 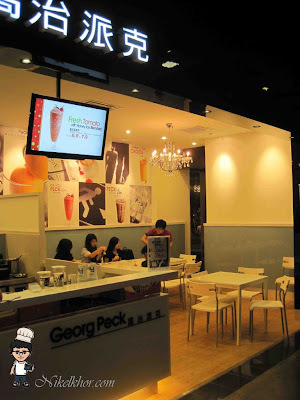 While if you are looking for a place to have a chit chat with friends, GeorgPeck is also providing some tables and chairs, for you to sit down and enjoy a cup of nice tea. 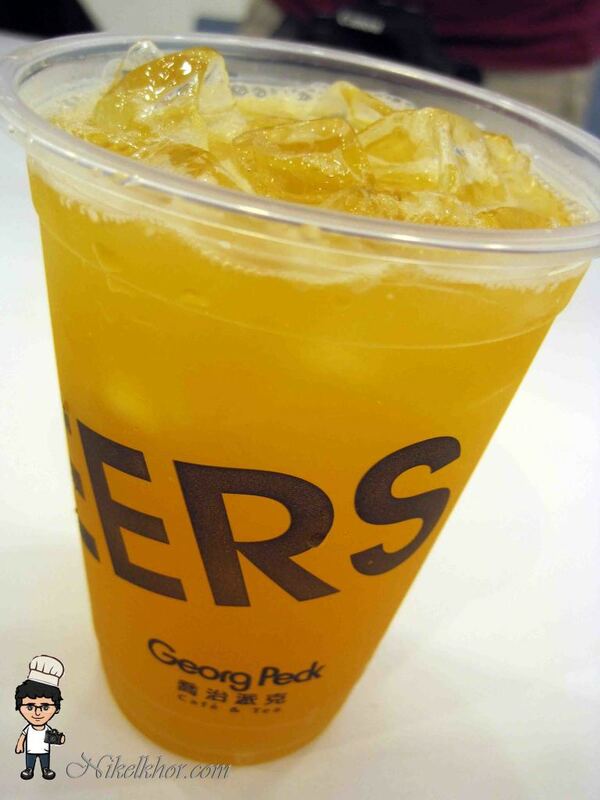 Outside food is allowed, so you can buy some street foods and snack nearby to enjoy along with your GeorgPeck beverage. Their Fresh Juice Ice Blended series is highly recommended as they are using fresh fruit in making it, they will blend it immediately after you place an order. Therefore, it is much more healthy and without any preservative. I can detect the flesh of fruit inside my drink. 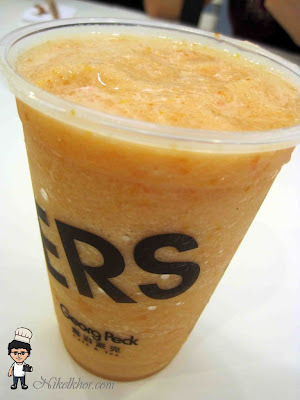 I like this fresh tomato ice blended the most despite I am not a tomato man. The tomato juice matches perfectly with the honey. The taste and smell of tomato are not too strong, yet very refreshing. Some of the customers even back for this tomato drink and claimed it as the true flavour from Middle Taiwan. 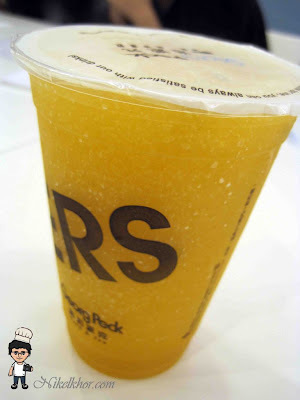 The refreshing and delicious green tea base, with the aroma of jasmine, customer can pick up their favourite fruit juice ( passion fruit, sour plum, lemon, grapefruit, mango, orange, plum or rose) to mix with the green tea. 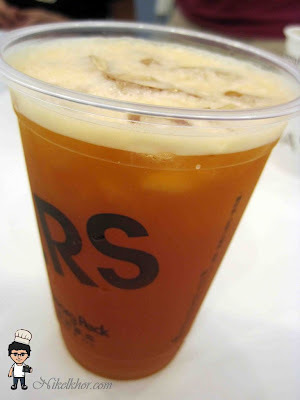 People who like Chinese Tea will like this black tea better. I specially like the special aroma of their tea leaves. 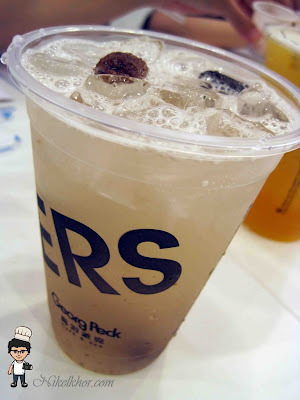 This is one of my favourite too.The lemon and plum complimented the sweet-sourness into the drink. It is the flavour and taste that I will be missing for. 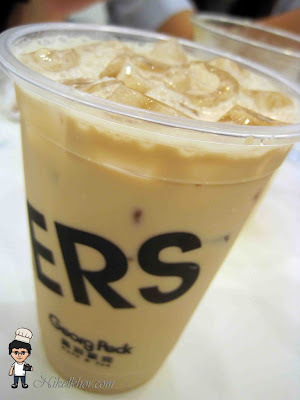 GeorgPeck Coffee is very impressive as they are using the high quality coffee beans from South America Columbia and Sumatera Indonesia, it a must-try for coffee lover. 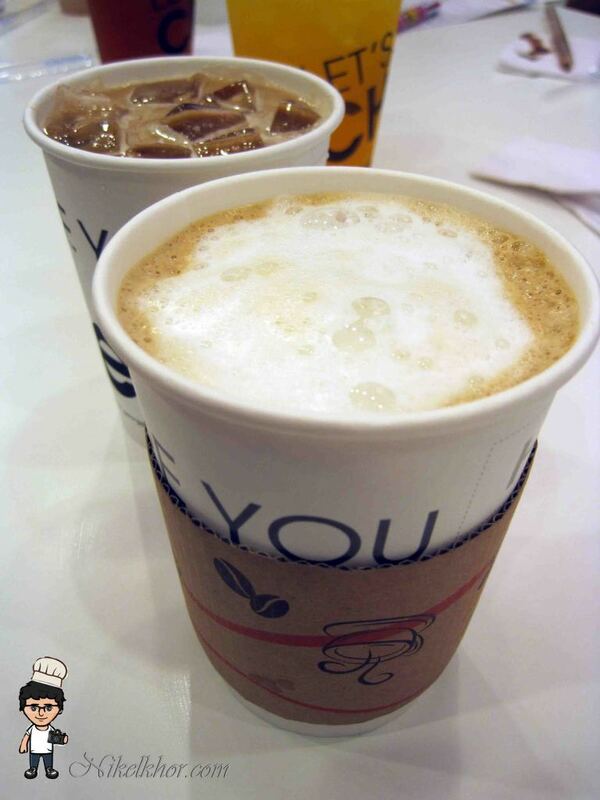 Their coffee is aromatic and pure, definitely worth for the price. There are few choices of coffee, I especially like the mocha ice blended and caramel macchiato, not only attractive from its appearance, but also taste good and can compete with those famous coffee shop out there. Chocolate drink is one of my favourite too. 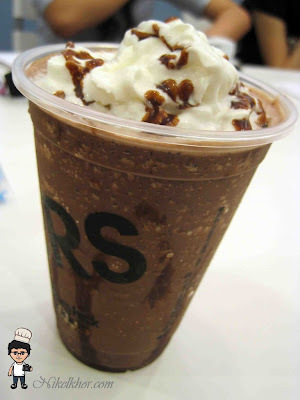 Dark chocolate is used to perfect this drink, generous fresh cream on the top indeed goes well with the chocolate ice blended. 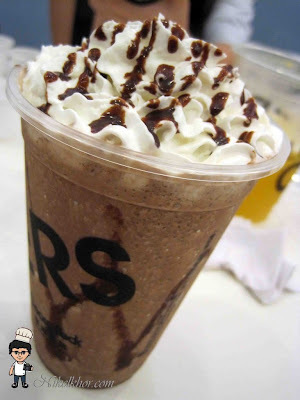 Crunch chocolate chips give extra different texture to the drink. 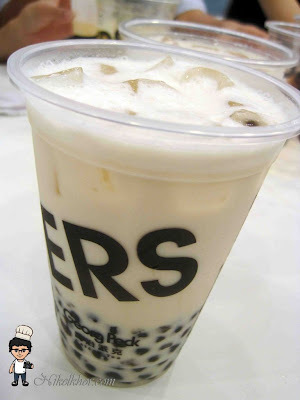 We were told that the tea leave used to brew the milk tea is directly imported from Taiwan, to maintain the quality and taste. So the taste of Malaysia GeorgPeck is exactly the same with Taiwan GeorgPeck. Their pearl is excellent and extraordinary from others. They are using mini pearl, and cook it with palm sugar, so the pearl is fragrant and texture is better than the normal pearl. 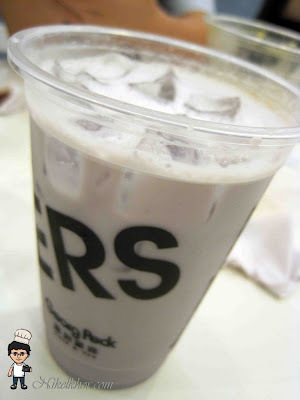 Chocolate Milk Tea is a new product to me. They are also using dark chocolate in doing this milk tea. Therefore, it is not too sweet and conversely with little bitterness of chocolate. 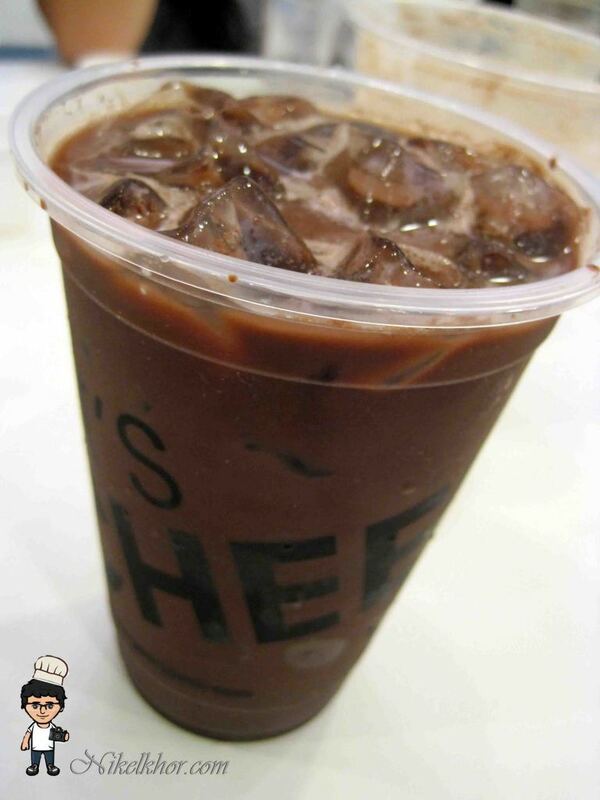 Just observe form the dark brown colour of the drink, you will know that it is a nice and pure one! 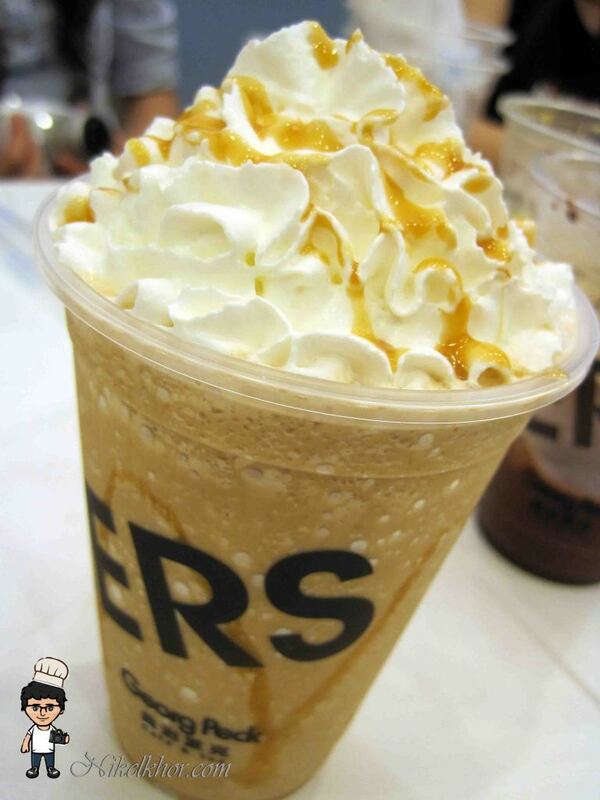 Fall in love after have a sip of it! 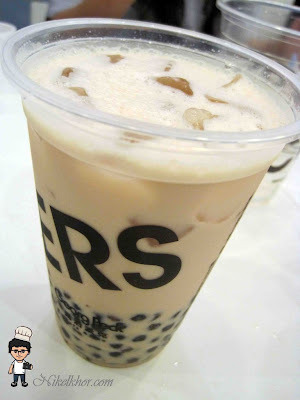 If you feel boring to have your juice or coffee alone, there are some extra toppings to your drink, such as pearl, coconut jelly, pudding, grass jelly, aiyu, aloe vera and red bean. Each add on costs RM 1.00. 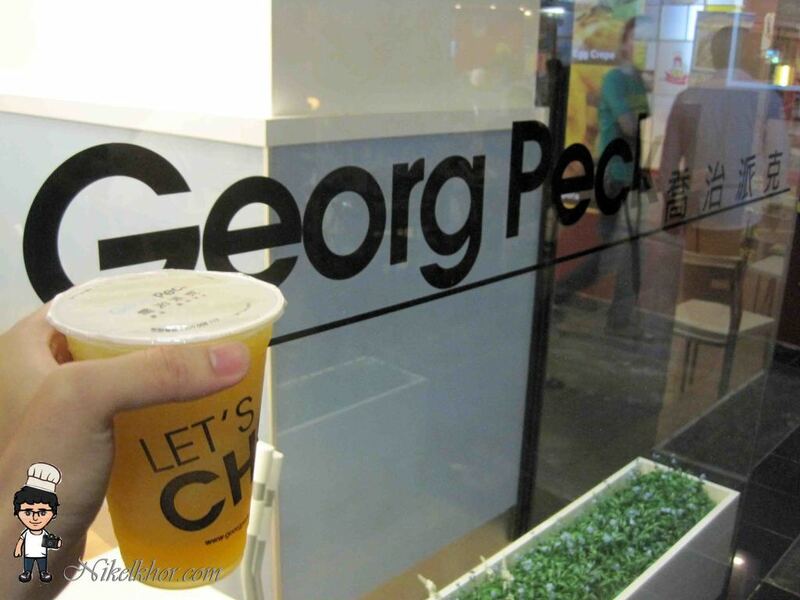 Faster come and grab your choice of GeorgPeck and let's cheers with GeorgPeck!!! 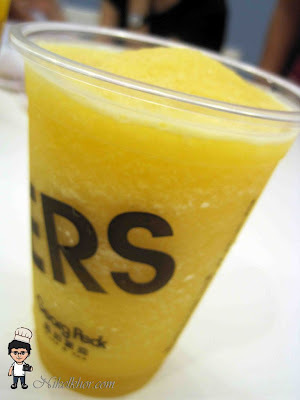 @bendan Ya... should try the tomato drinks..
@taufulou No.. their dont really sell bubble milk tea.. They target on fruit beverage!